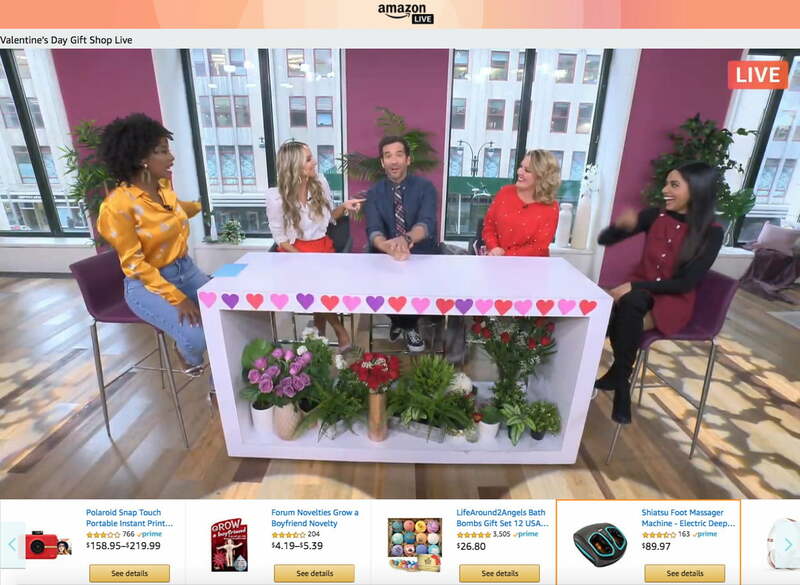 Immediately beneath the Amazon Live video player you’ll find a carousel (shown above) with links to the product pages of all the items that appear in the show, enabling you to make a purchase in just a few clicks. As the show proceeds and guests move their way through different products, the carousel automatically moves along to highlight the particular item they’re talking about. There’s also the opportunity for presenters to chat and interact directly with viewers as they present a live-stream. Further down the page, below the carousel, are all the shows that have already streamed on the channel, so you can dip in and watch anything that takes your fancy. This isn’t the first time Amazon has tried to make a success of an online shopping channel. Back in 2016 it launched Style Code Live comprising fashion- and beauty-focused shows, but just over a year later the company pulled it. We’ll have to wait and see if it can make a better go of the format second time around.